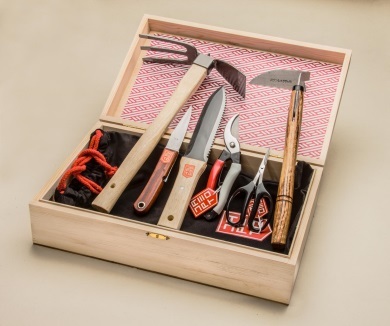 Japanese Garden Hand Tool Set - Only £39.99 - Spring offer! 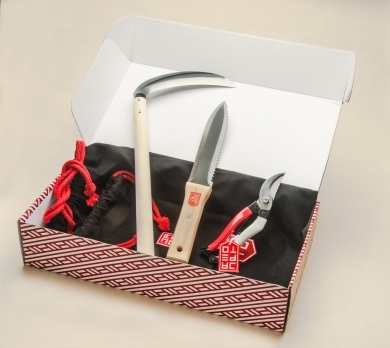 Rooted in this inspiring tradition is Japeto’s expertly crafted range of authentic Japanese garden tools. Developed for professional and amateur gardeners, our extensive selection has been handpicked for its quality, detail and intuitive function. The combination of wood, carbon steel and exacting sharp edges ensures easy, comfortable handling and lightweight precision too.